As the crisis in Venezuela continues, Colombia has taken over ONE MILLION Venezuelan refugees. The Colombian Government has granted the refugees residency and allowed them to live and work legally in Colombia. It is through local community efforts that many of these migrants have been able to survive and maintain some dignity throughout this unimaginable ordeal. 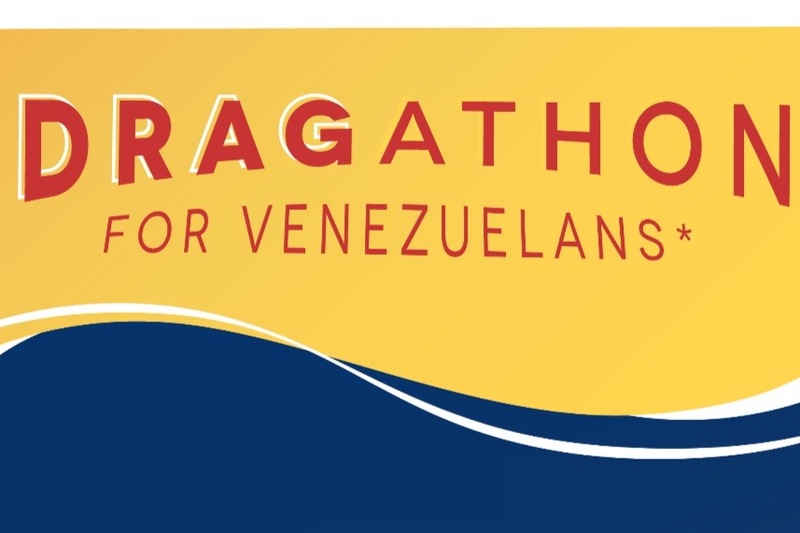 Dragathon for Venezuelans is an event that will raise funds for this cause! help us cover the costs and increase the amount donated!